Paris Saint-Germain have submitted a £239m bid to sign midfielder, Philippe Coutinho from Barcelona this summer. 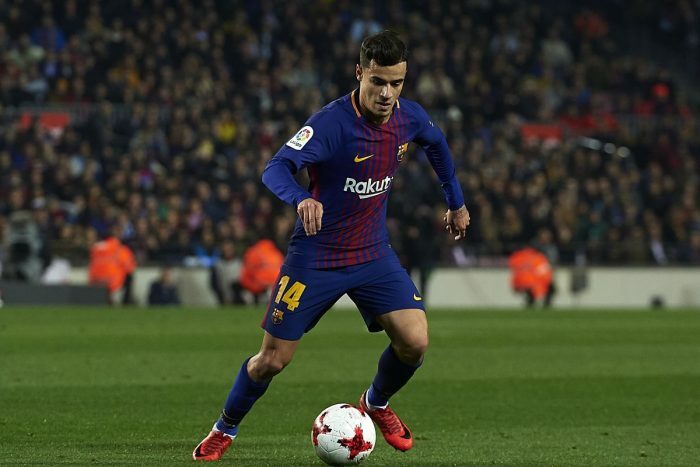 According to Mundo Deportivo, the Ligue 1 giants have not directly contacted the Catalan club but submitted their world-record offer to one of Coutinho’s representatives. 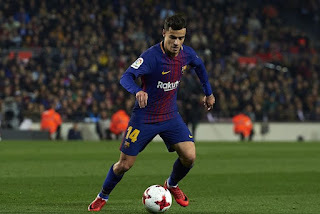 Barcelona, however, are not willing to sell the Brazilian international and would only allow him to leave if PSG met his £353m release clause. Coutinho has made 22 appearances in all competitions for Barca since joining the club for £142m from Liverpool in January. The 26-year-old has scored 10 goals and provided six assists so far for the LaLiga champions.